is a pod cast featuring three seasoned professional designers and educators who discuss the latest topics and developments in the world of entertainment lighting design. Steve Woods (SMU), Stan Kaye (University of Florida), and David Jacques (California State University Long Beach) offer sage, and sometimes controversial advice to professionals and students of lighting design. And very little makes sense. 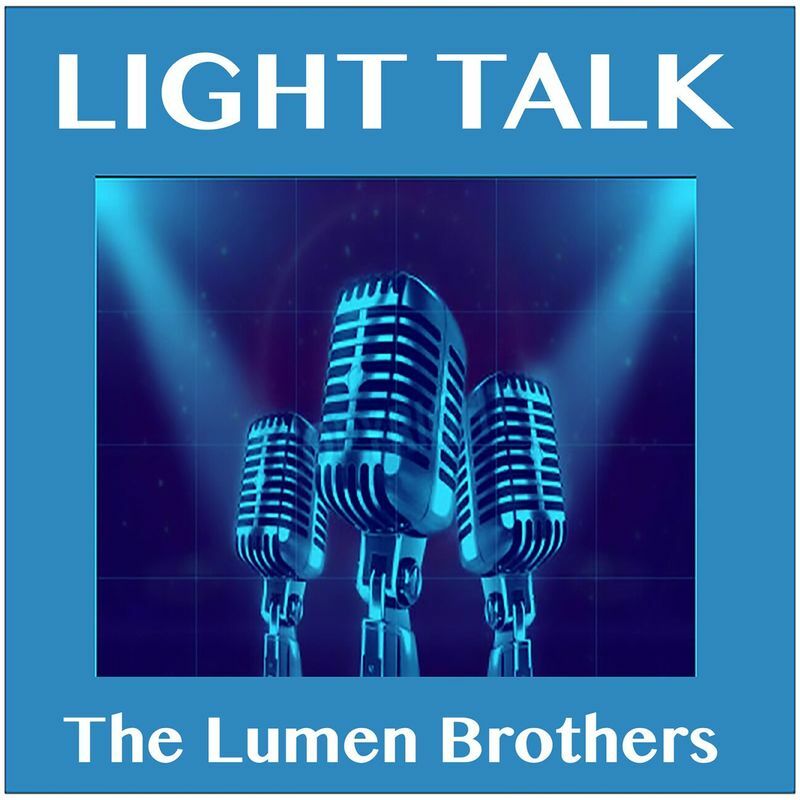 Light Talk-broadcasting questionable lighting knowledge around the globe every Saturday.